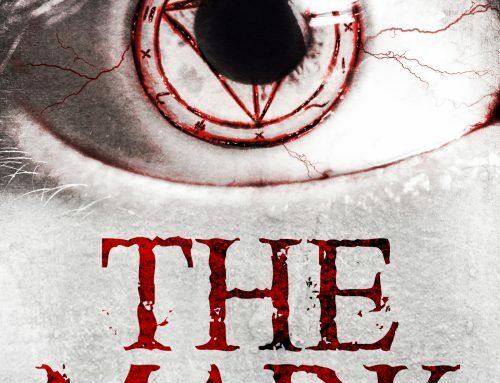 Exciting news – The Mark: A Supernatural Horror Novel, will be released on 25th September 2018. 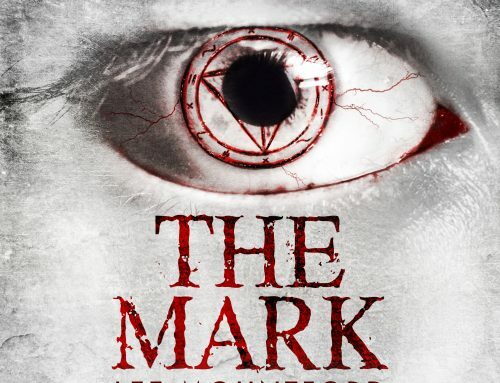 Less than a week away. 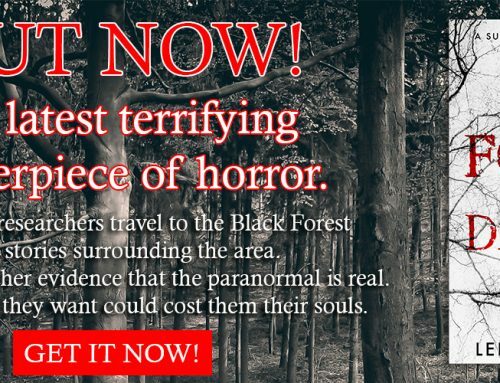 The paperback version will be released within a few days of the 25th, if not the same date, and hopefully, the Audiobook will be out within a month or two. 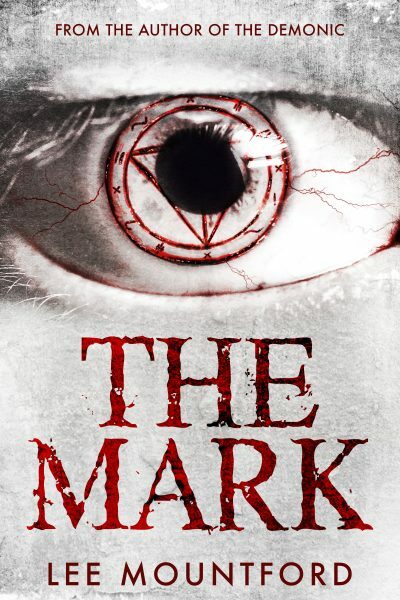 The Markis a terrifying standalone horror novel. 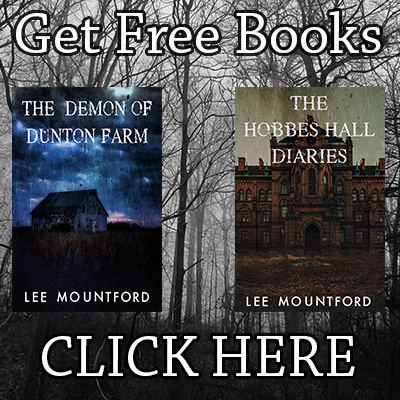 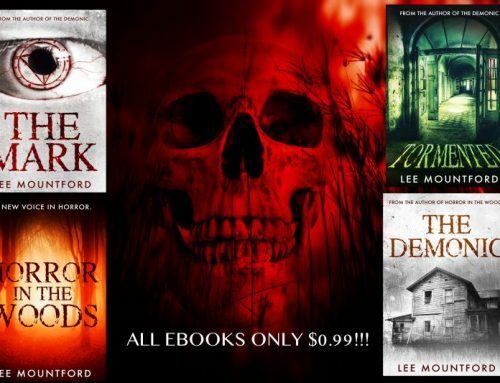 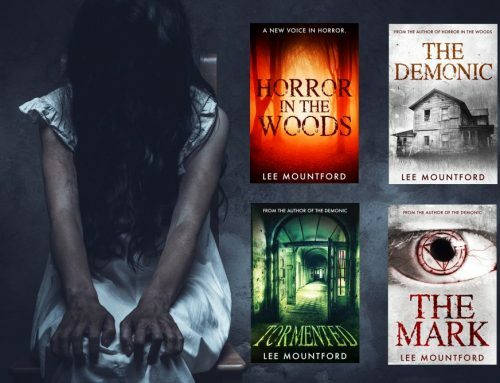 If you like mysterious depraved forces, tales of the occult, and stories that will have you looking under the bed, then you’ll love Lee Mountford’s gripping tale!